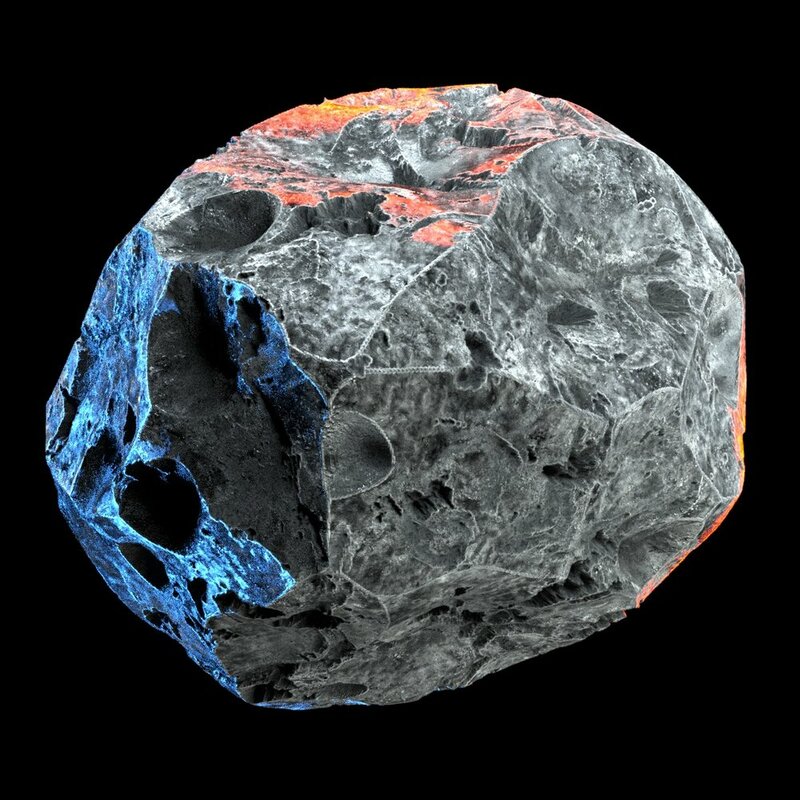 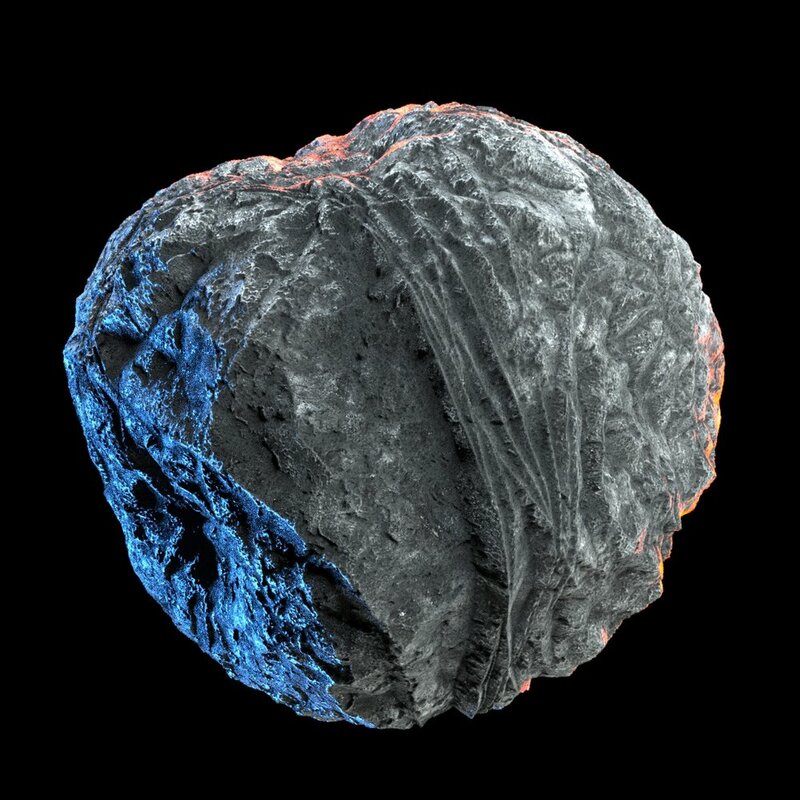 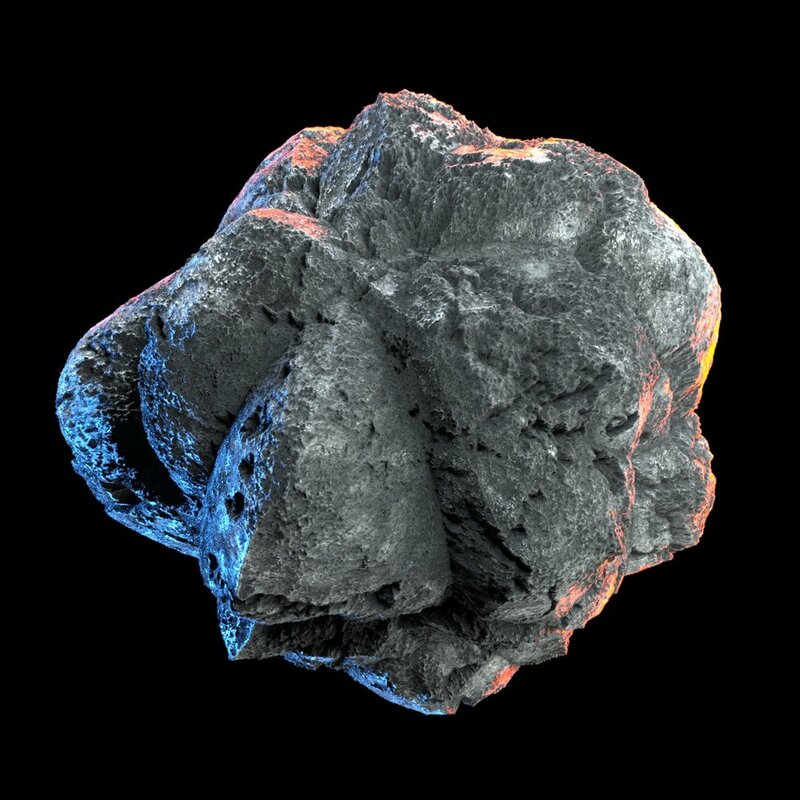 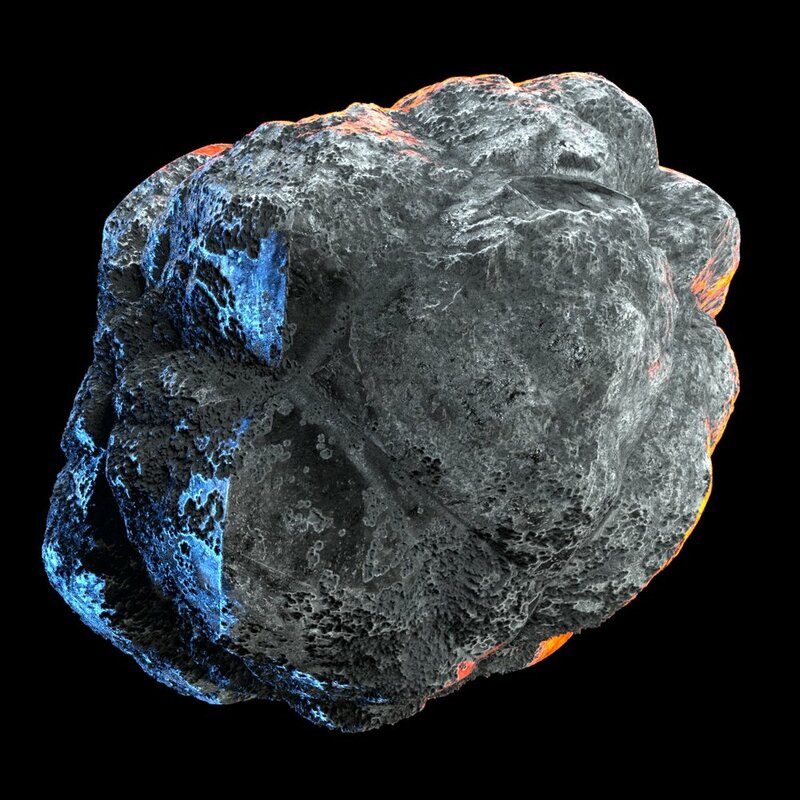 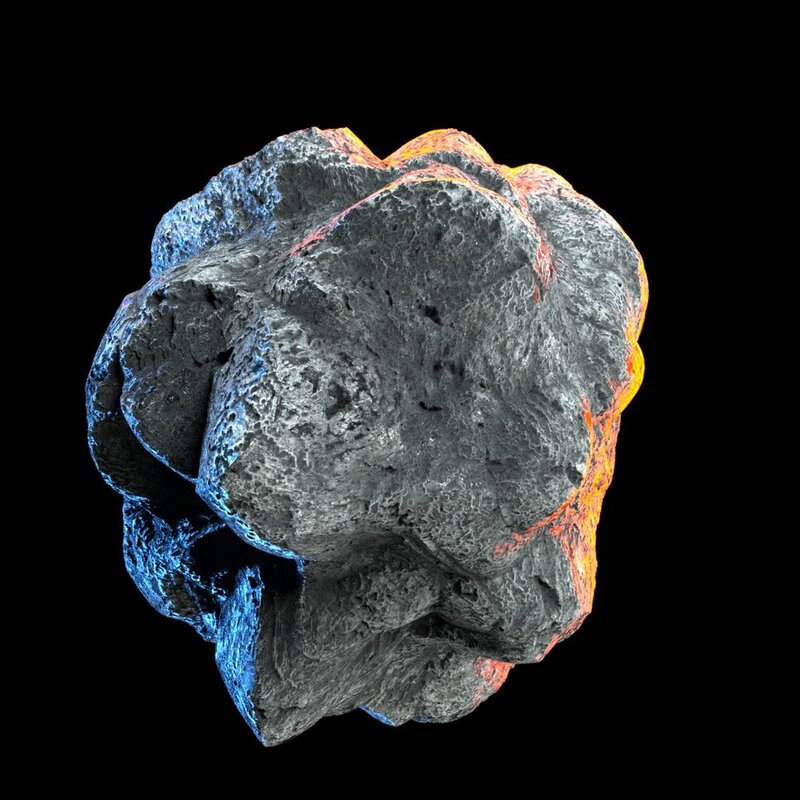 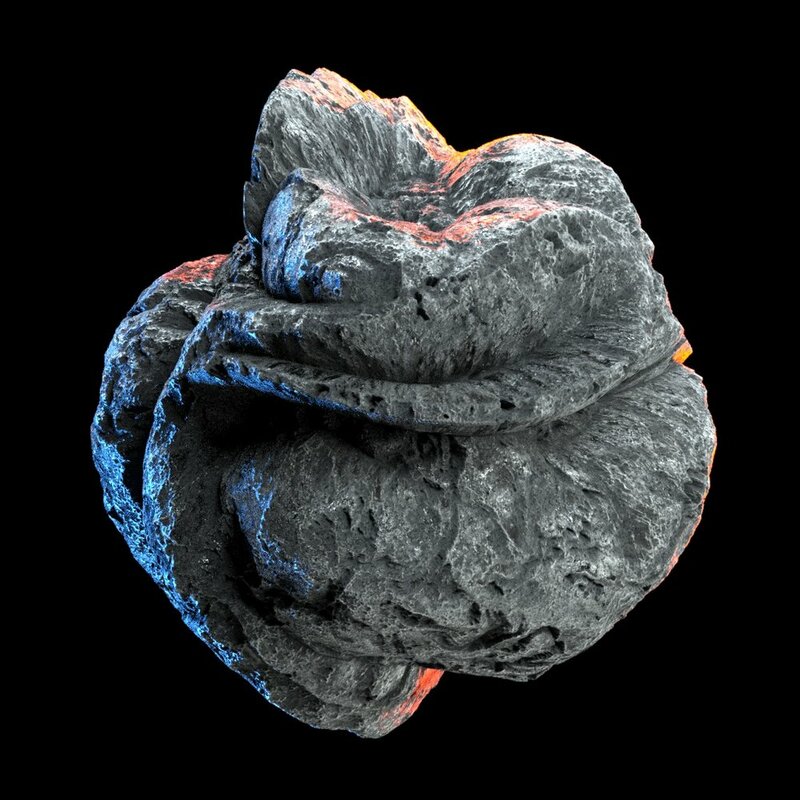 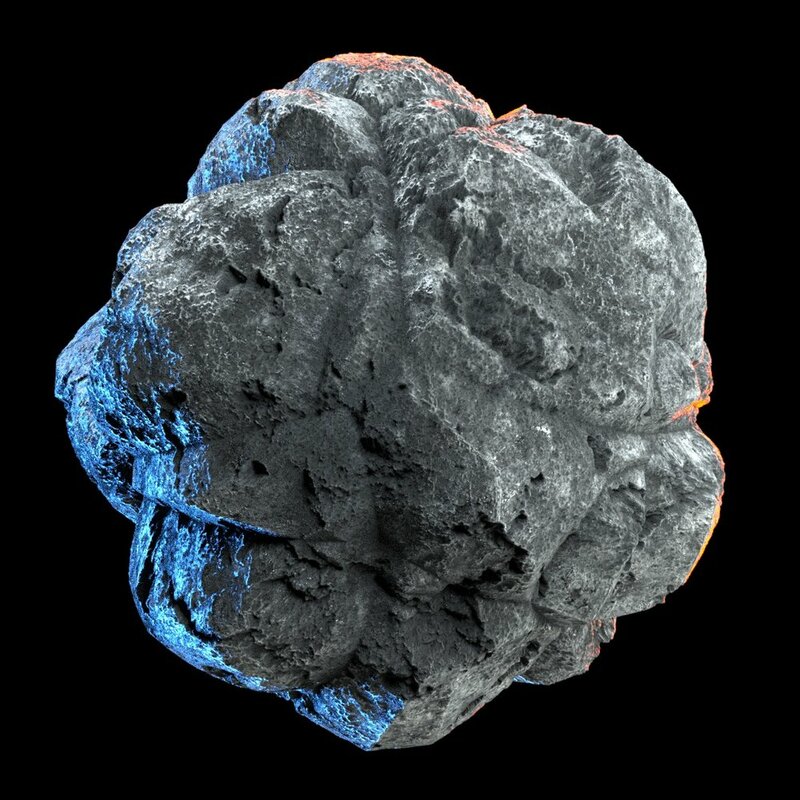 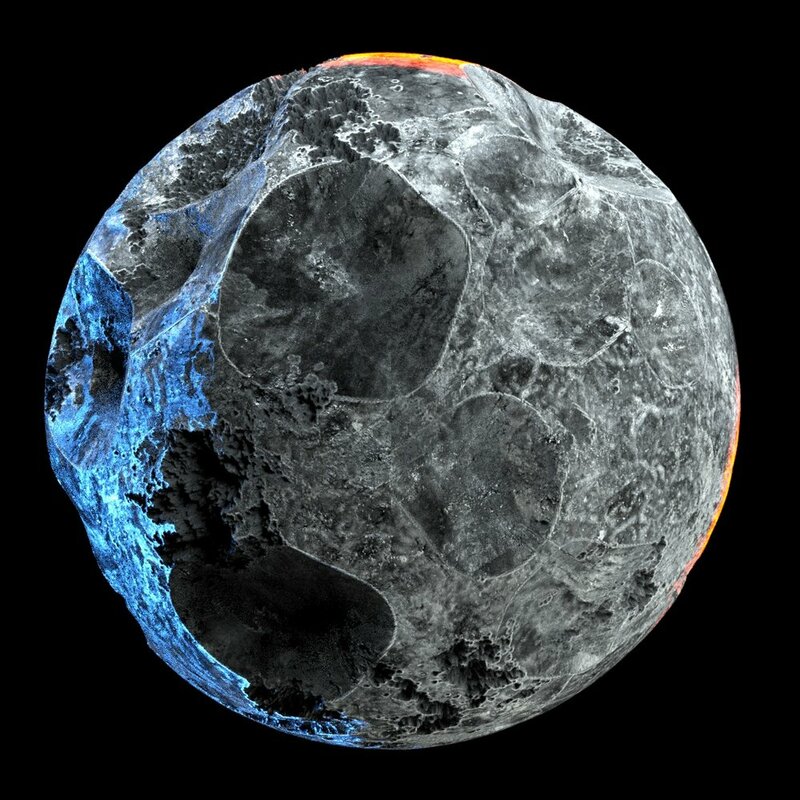 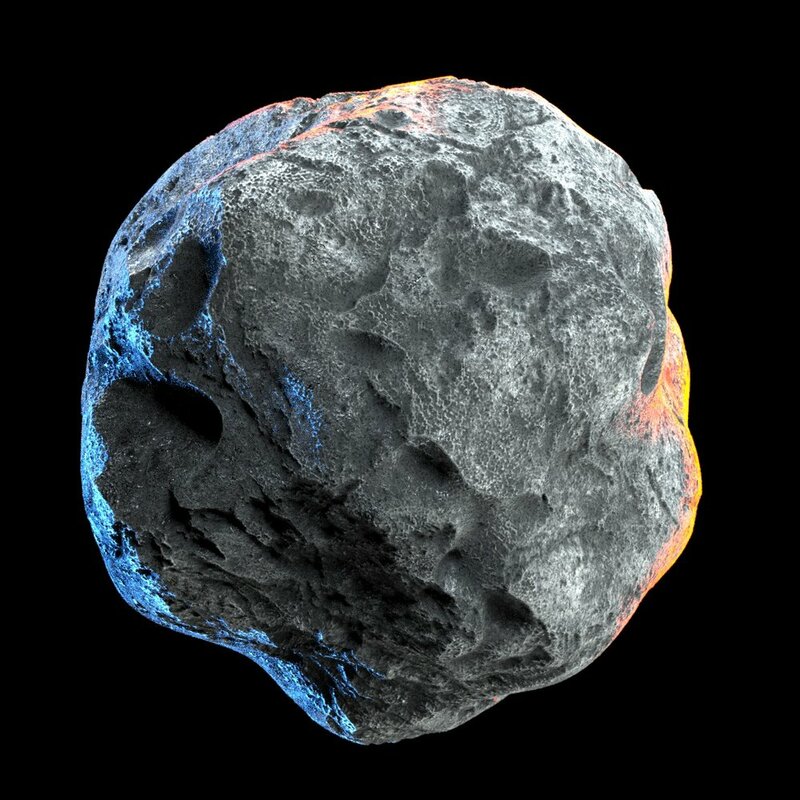 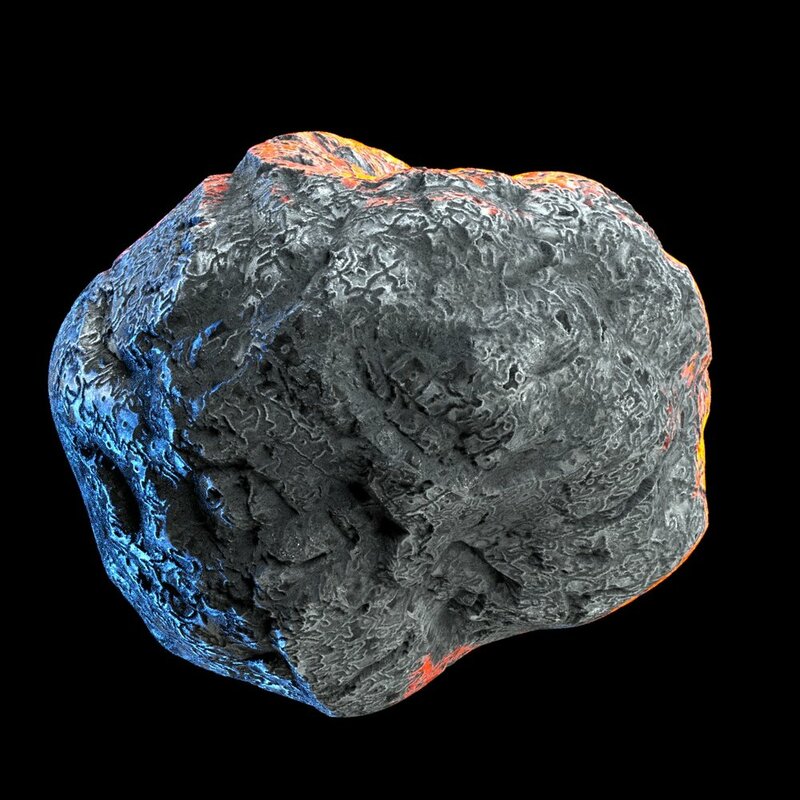 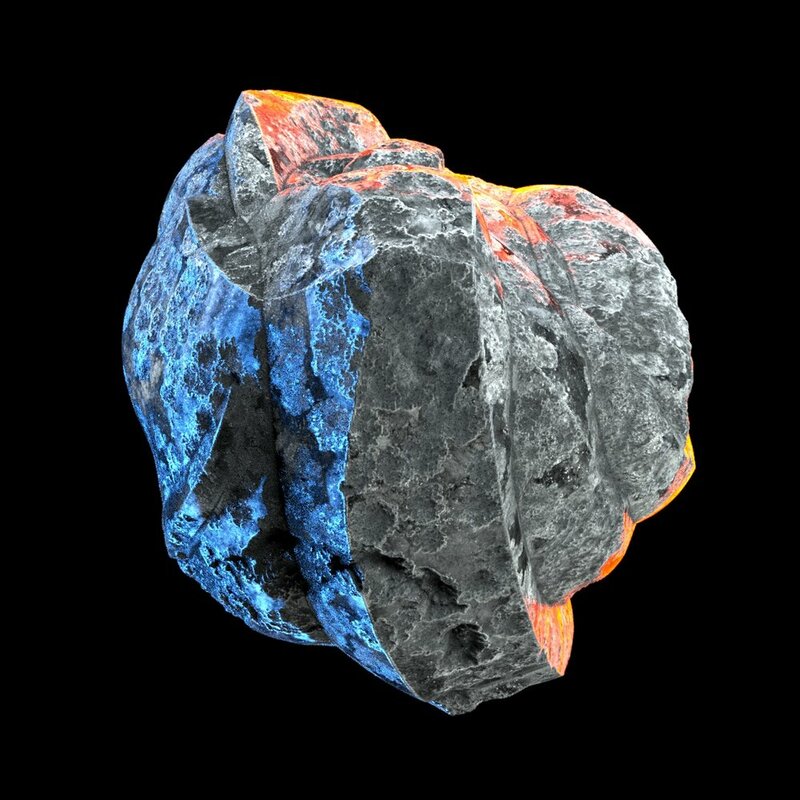 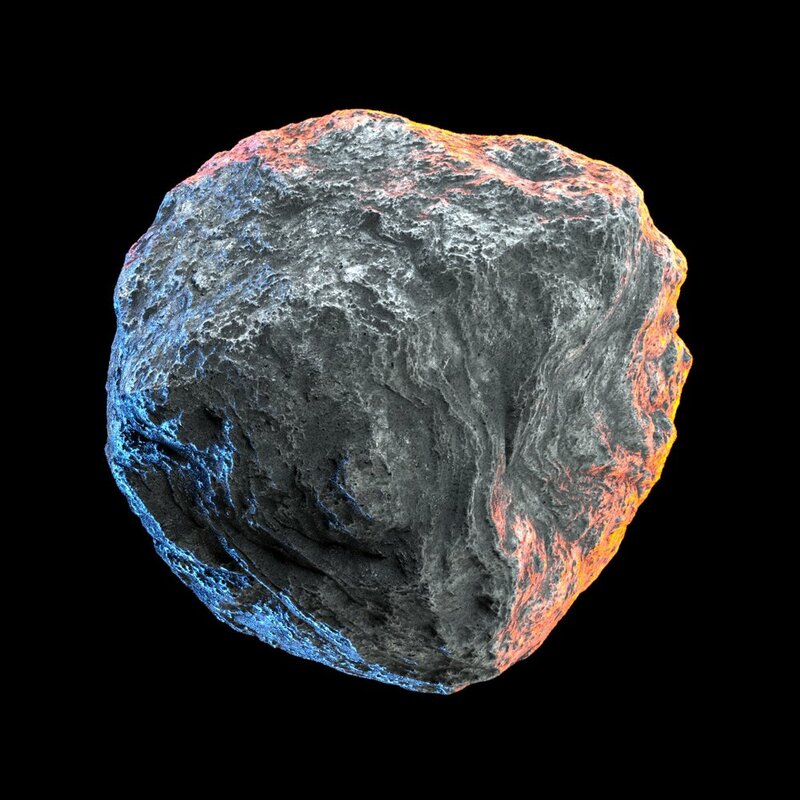 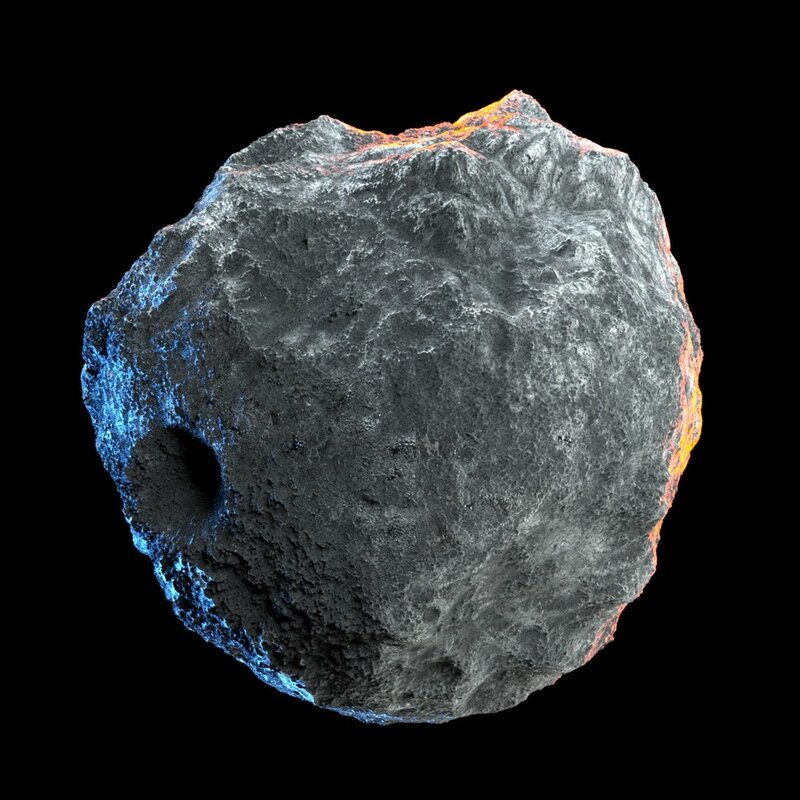 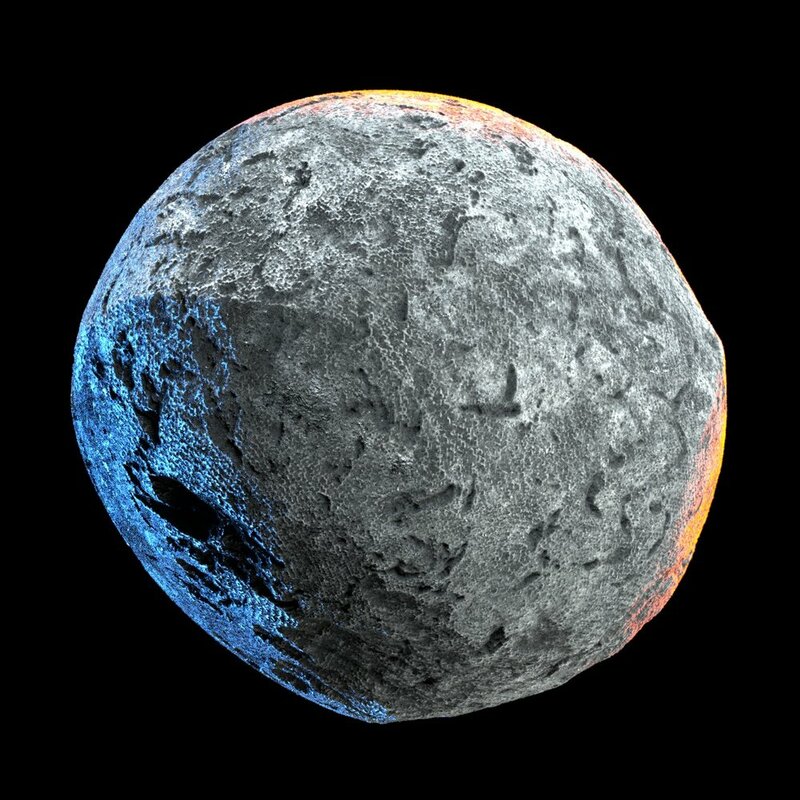 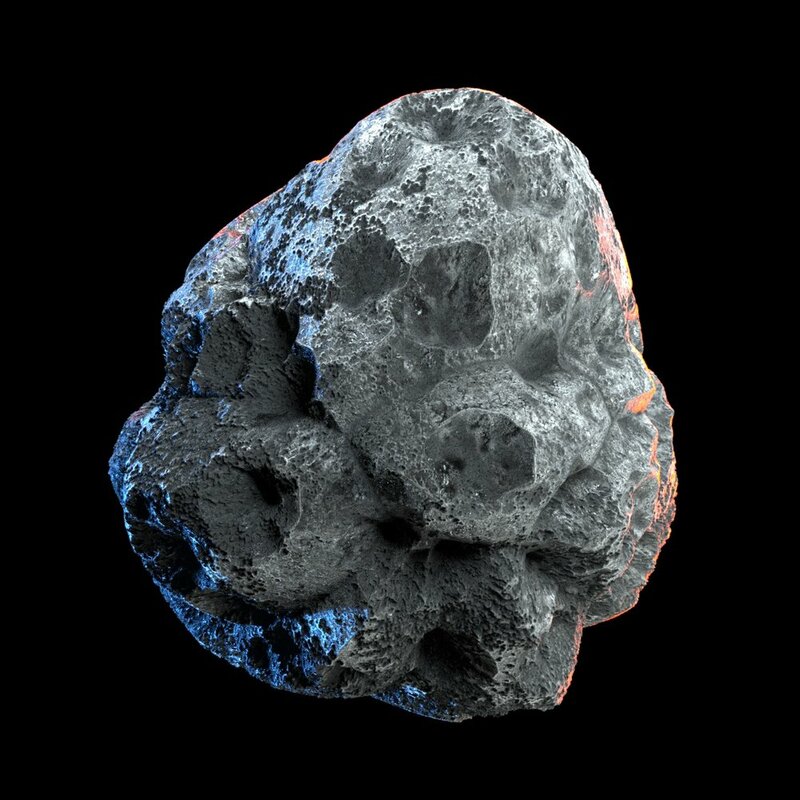 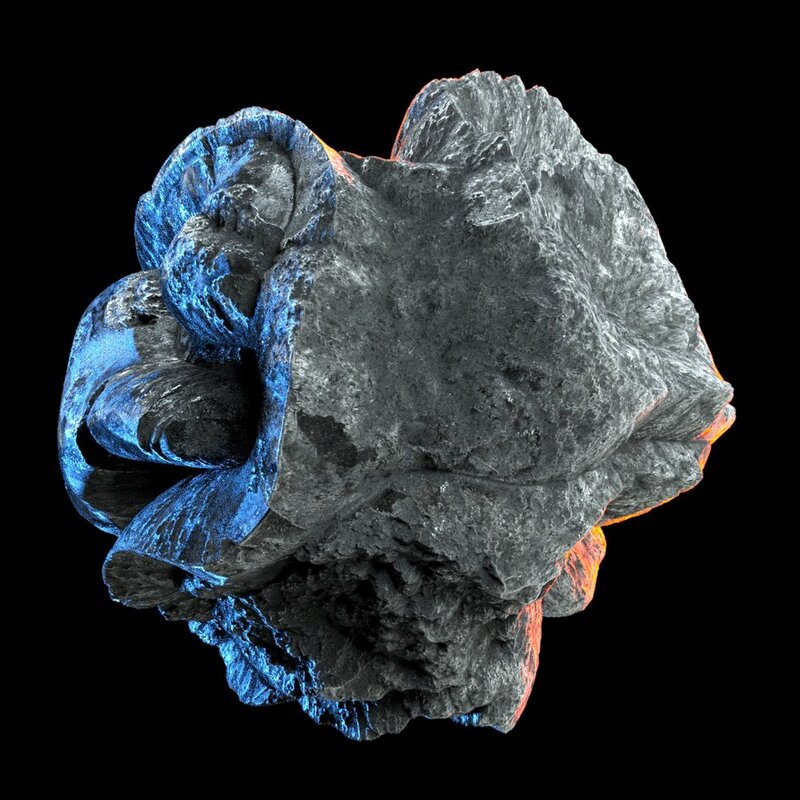 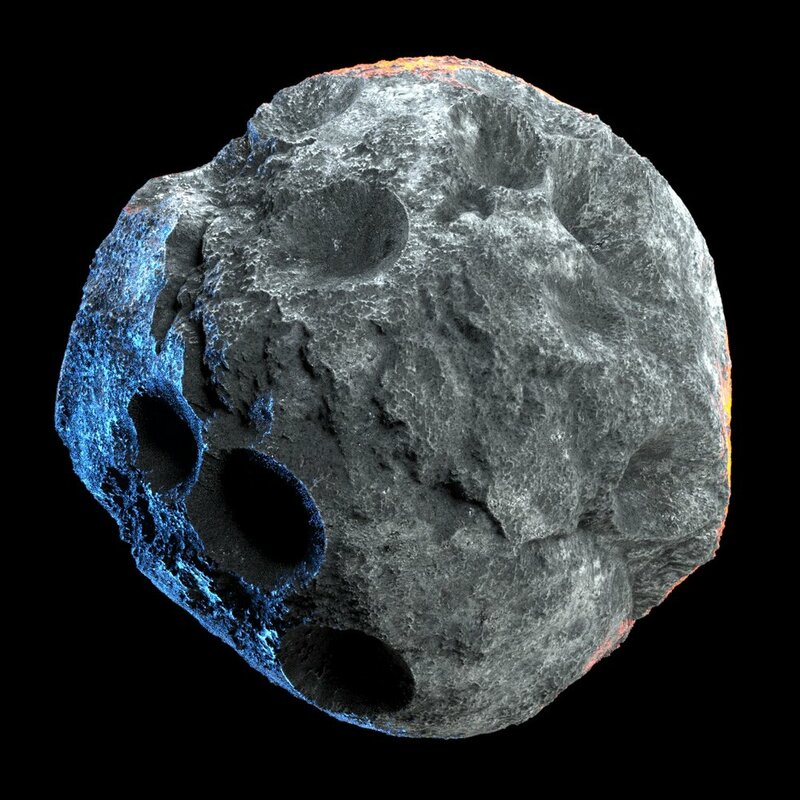 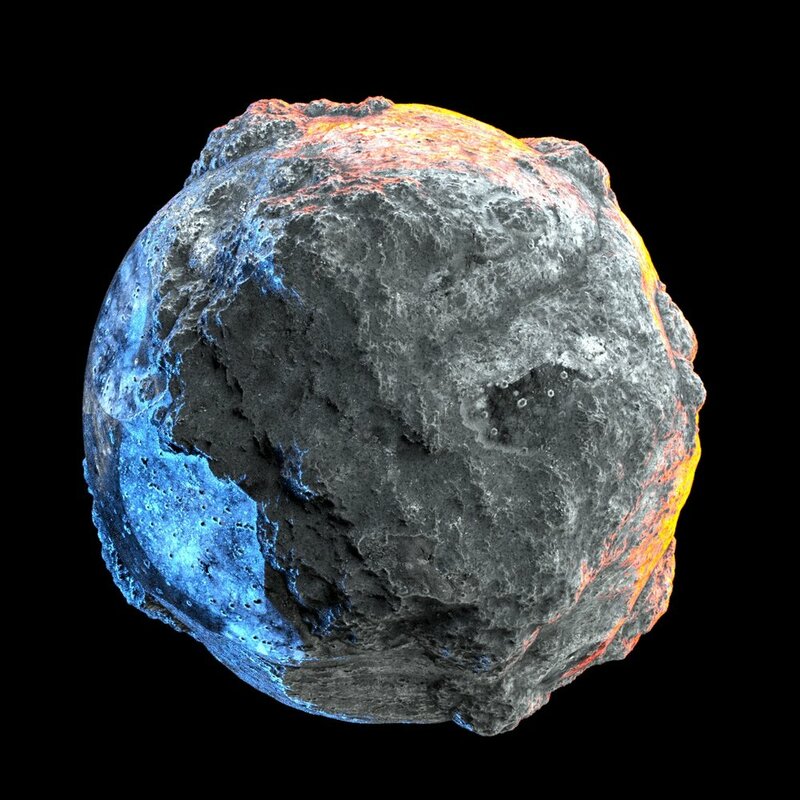 The Rock Formation Module was created to simplify the creation of natural hard looking surface of rock/stone/boulder, inside of Cinema4D. 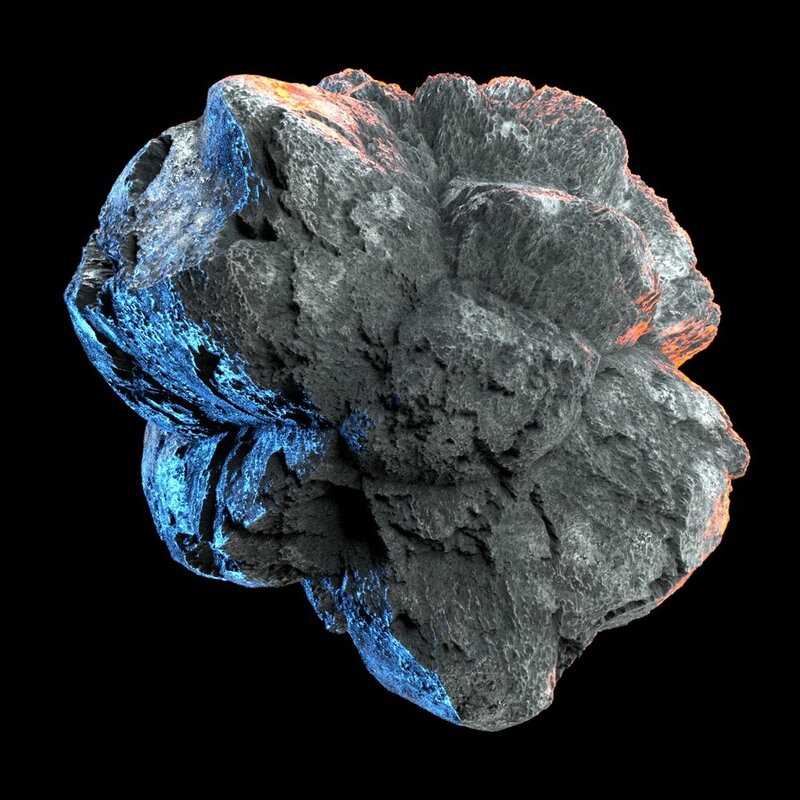 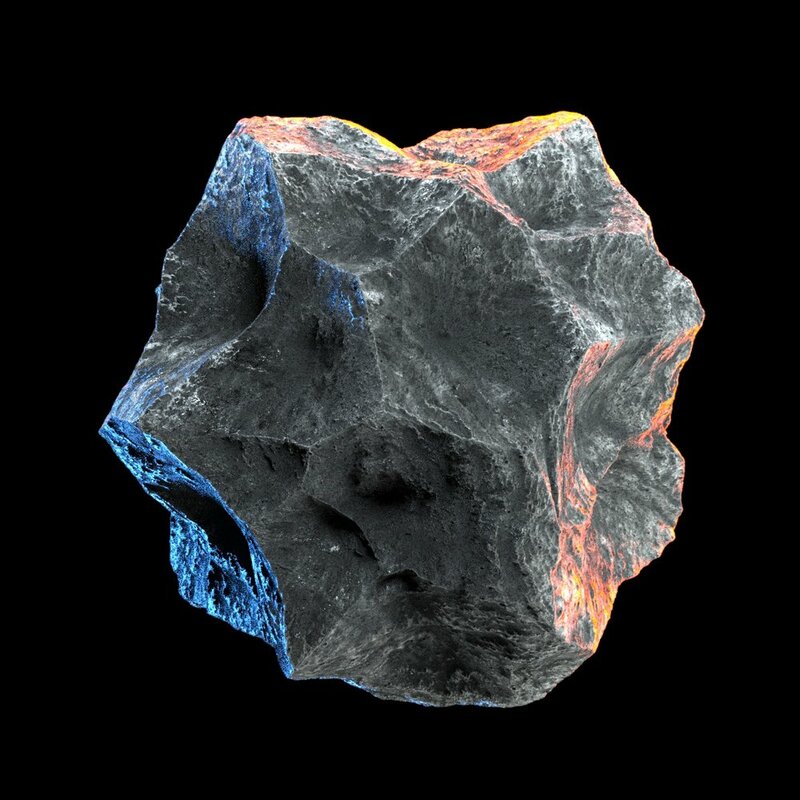 Create hundreds of custom Models in seconds with a couple sliders, all procedural and noise driven. 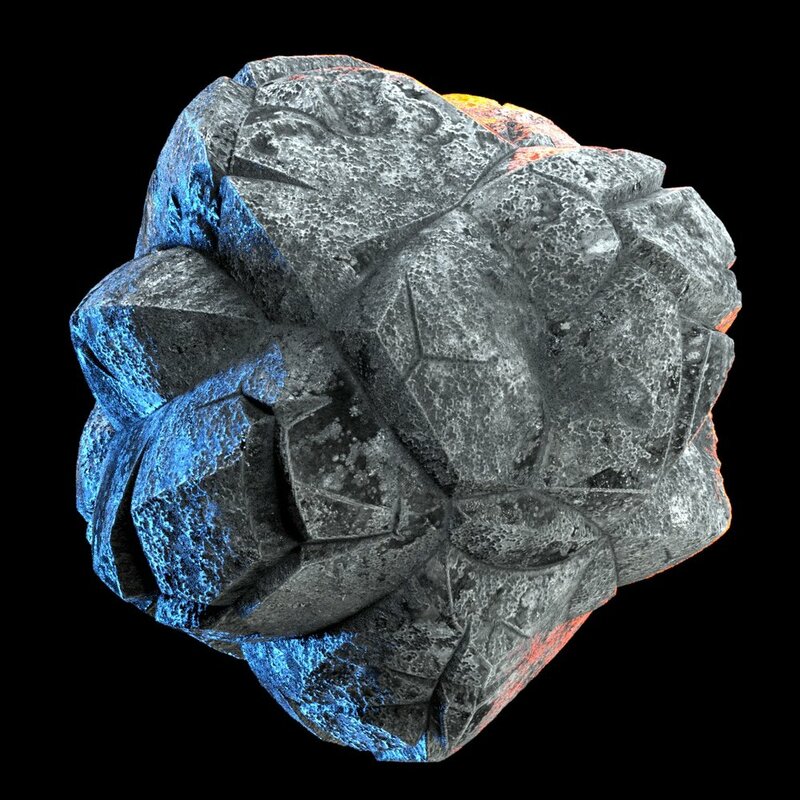 The Interface of the Rock FM consist of 5 different layers of noise on top of each other with varied blending modes between them. 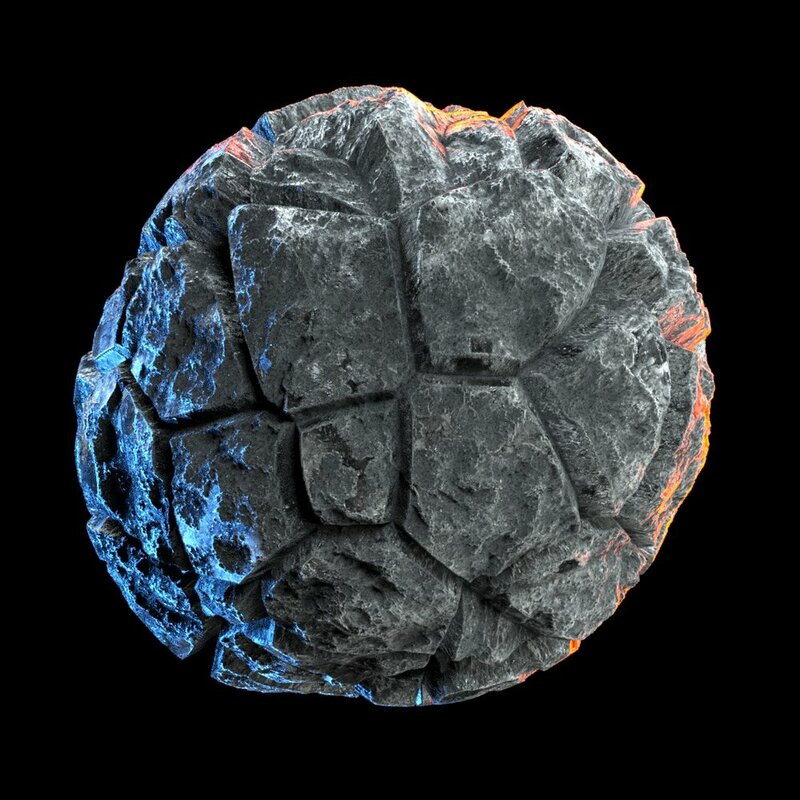 This simplified UI allows the creation of very complex patterns.